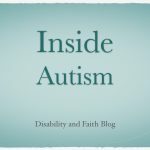 Reaching out to families dealing with autism requires, among other things, knowledge. 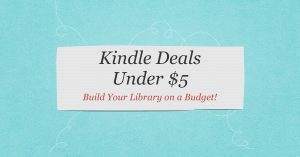 One of the easy and affordable ways to learn are through Kindle books. 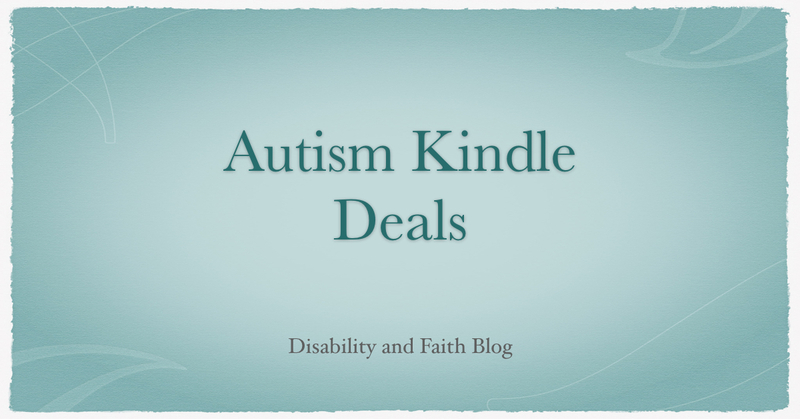 Here are some Kindle deals that deal with autism. 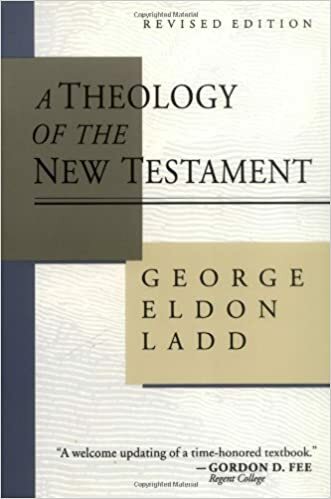 Warning: I have not read these books and so I cannot guarantee their quality. But at these prices, it is worth taking a chance. 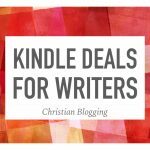 If you don’t own a Kindle, download this free Kindle app.